Whether in a hurry to the airport, visiting a family member out of town or transporting a particular client to a meeting, Dial 7 can accommodate all of your car service needs in NY. Whether you need car service to Manhattan, Brooklyn, Queens, Long Island or anywhere else, Dial 7 can get you there safely and comfortably. Our rates are always affordable, and our drivers are always courteous and professional. destination safely and promptly, which is why we pride ourselves on being on time, every time. Dial 7 provides you with 4 ways to find a price and book reservations. 1) Call our phone number 212-777-7777 or toll free 800-777-8888 24 hours a day, 7 days a week. 2) Click Book from the menu. 3) Download Dial 7 app from Apple or Google store. 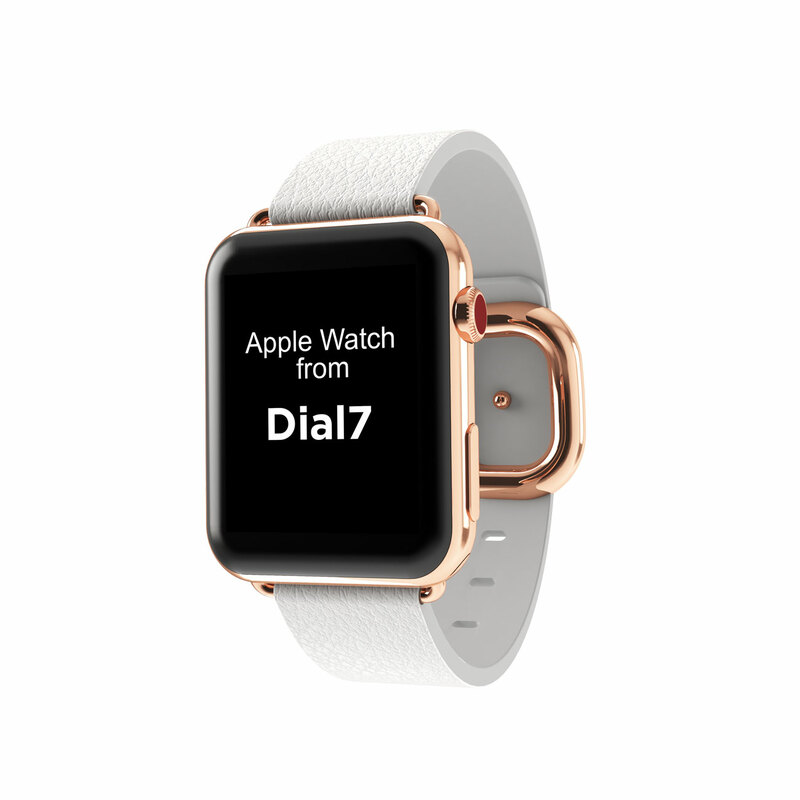 4) Email us your request or question to CS@DIAL7.COM. When you ride with Dial 7, you are provided access to a fleet of over 600 Lincoln Town Cars, Mercedes Benz and Cadillac luxury sedans, as well as the most luxurious selection of stretch limousines and SUVs available. The Dial 7 fleet also includes mini-vans, large vans and party buses for your large group needs. 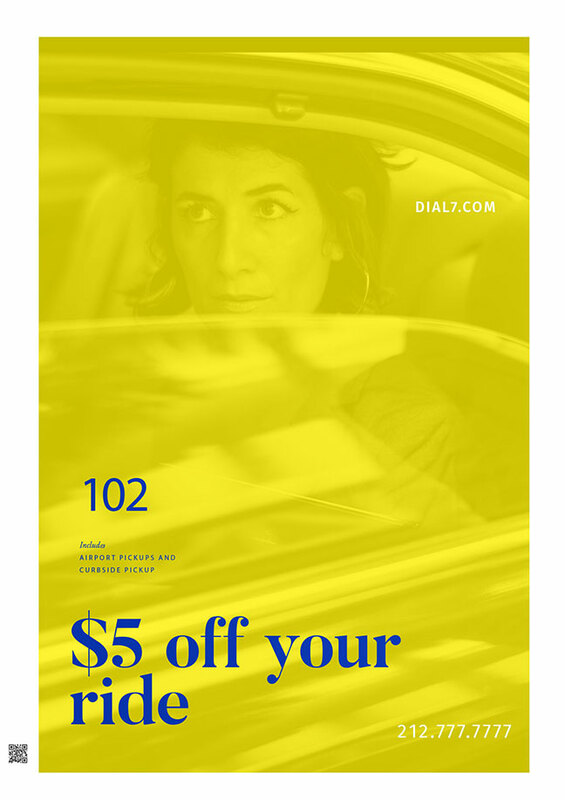 Dial 7 is a NYC car service that offers advanced technology and one of the largest fleets in the car service industry. Dial 7 upholds its reputation as the best car service in New York City by bringing you comfortably and stylishly to virtually any destination you desire. Find out why New York Magazine calls Dial 7, "The Best Ride In Town.” For over 40 years, New Yorkers have trusted our car and limousine service to provide unbeatable, round the clock, private transportation. 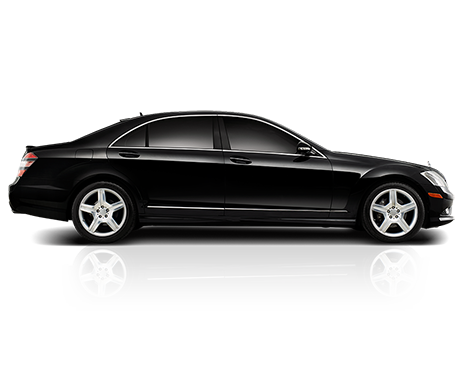 Serving the entire Tri-State area, Dial 7 specializes in service to and from LaGuardia, JFK, and Newark airports. Best Choice For Car & Limo Services.